As part of City’s Volunteer Management Programme, students have collected presents to donate to local homeless children. 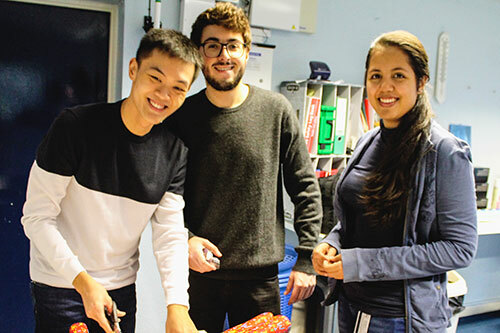 The Secret Santa project, now in its second year, saw students from across the University collecting up toys and presents at collection points around the campus. 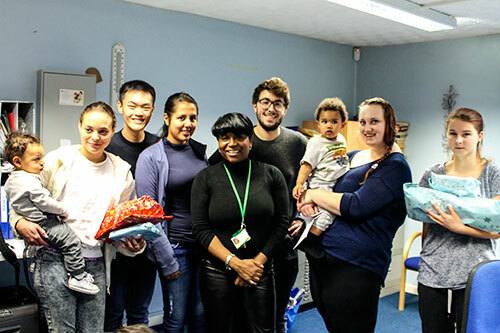 The presents were then donated to the nearby Peregrine House homeless shelter in Islington. Student Geoffrey Safar organised the collection after taking over from Diana Cleves who set up the project last year. He said: "I helped out last year with wrapping the gifts and carrying them to the shelter. It made me realise how much a deed like giving a small gift can affect a child and their parents. It might not seem much, but it can completely change the Christmas of these families who most of the time can’t afford to buy presents for their children. Realising that I could easily help, gave me the incentive to get involved in this project." Thanks to the generosity of people from the City, the children are going to have a great Christmas.